This is just a snapshot, easy view diary of the events. Fuller details, with images, are on the front page of the website. 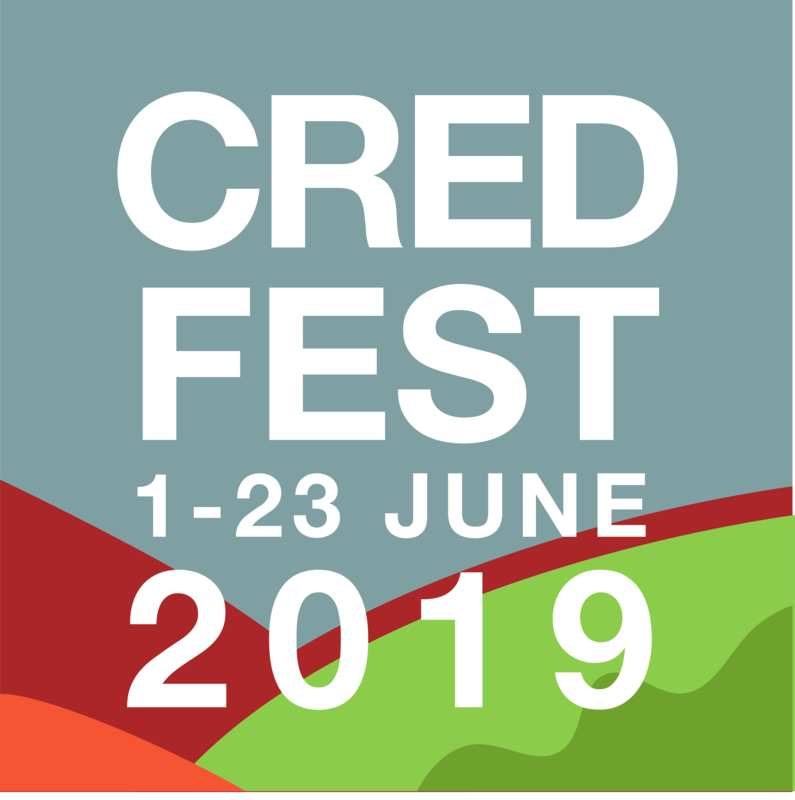 To add an event to this calendar, or to change an existing event, please email ALL the necessary details to info @ credfest.co.uk (without the gaps in the address! ).